Stress has becomes a big problem in modern days. “Stressed out” is one of the commonest words we heard in our life and it is also something can’t be really avoided. Hence, take some time out and give yourself a break is important. But it might not be enough when you are under high pressure. Thankfully, there’s a wealth of wellness promoting products available to help instill a sense of calm and harmony. Coloring book, bath bomb, essential oil, salt lamp, healing crystal and of course, different kinds of stress toys! No matter it is you have a stressed out friend or you’re in need of some “me time,” take a look at below products we find useful in helping relieve stress. Don’t hesitate to share with us if you know something else might work as well. ENERGY INFUSED HEALING CRYSTALS. Every stone comes pre-charged and cleansed using either the gemstone cathedral, moonlight, sunlight or smudging technique. 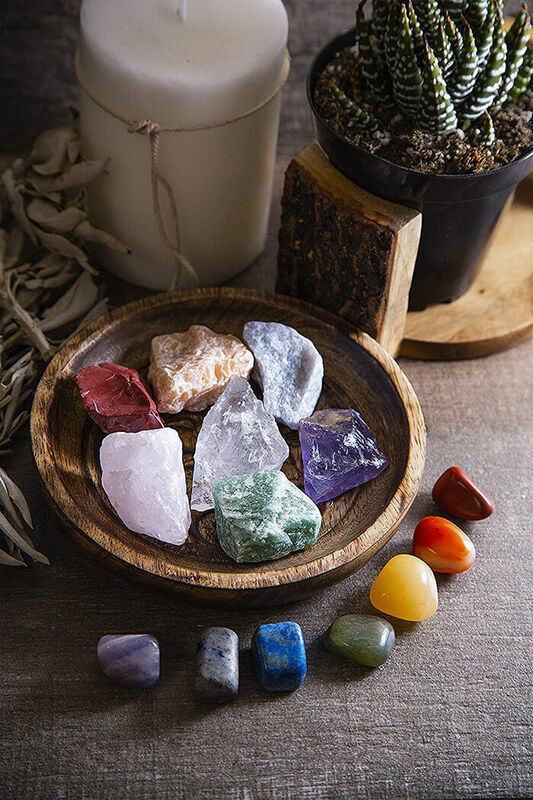 This way you can ensure your stones are clear of any pre-existing energy and you can have a fresh start with your new crystals. THE ULTIMATE MULTIPURPOSE SET. This set is great for meditation, crystal rituals, wiccan practices, reiki healing, energy work and therapy. The possibilities are absolutely endless! 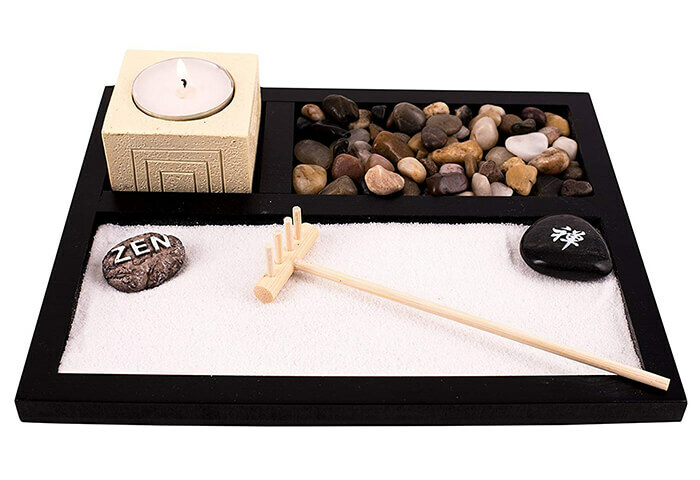 Our stones also make phenomenal sets for home decor. 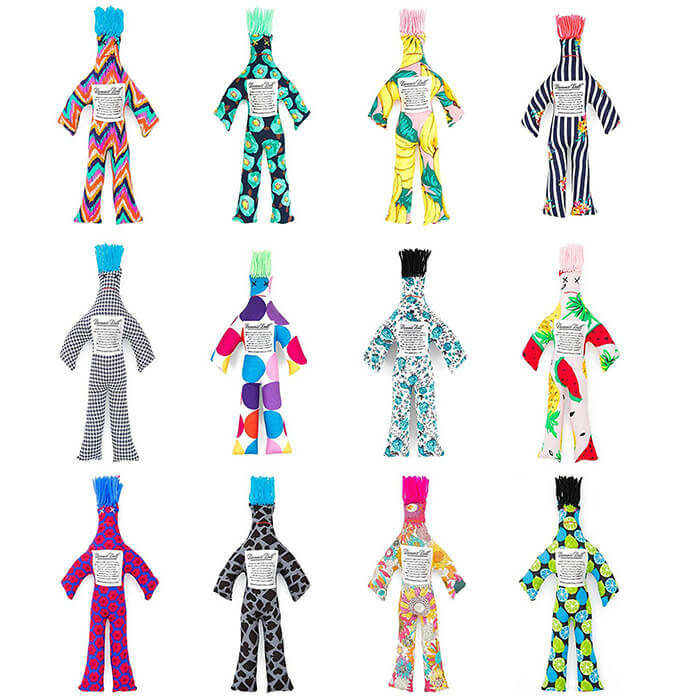 One Random Dammit Doll*, stress toy for adults and a perfect gag gift for a colleague, family member, student, friend, or for yourself! There is a container in the diffuser pendant bottom, you can full approximately 0.8cc essential oil into the container, you can enjoy the aromatherapy about 3/4 days. Different from normal diffuser locket, you not need to frequently drop oils on the felt strip. 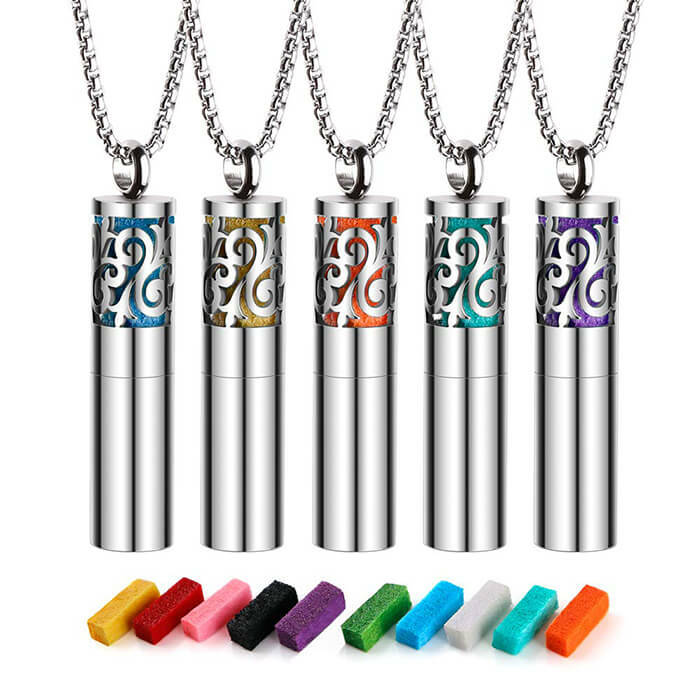 Using with essential, the whistle diffuser necklace will help you to relief stress, improve your mood and also bring you enduring fragrance. 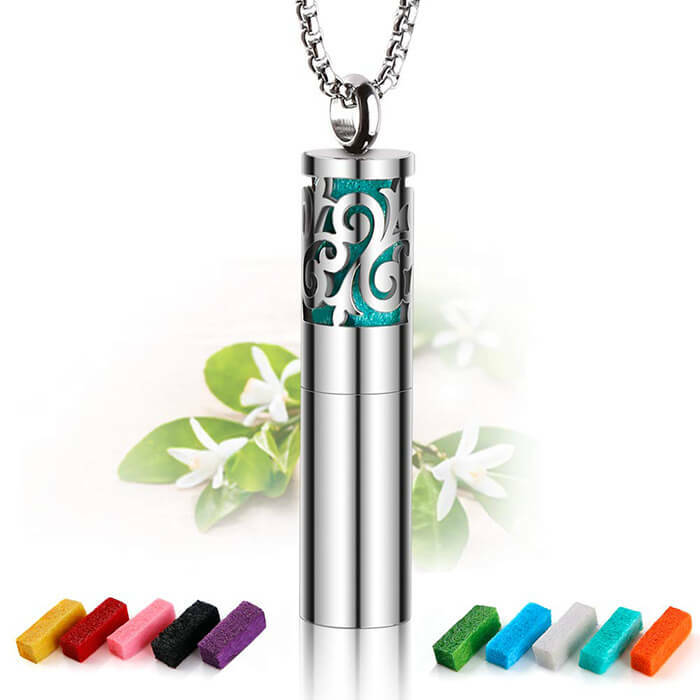 Every essential oil lover will love the exquisite and well-made stainless steel diffuser locket pendant. 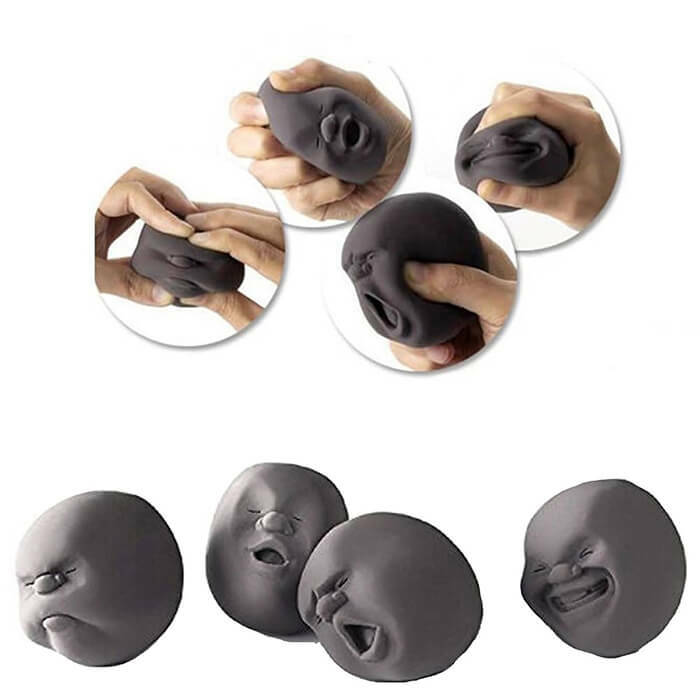 Best Christmas gift to Mom / Family, Schoolmate/ Friends, Workmate/ Partner. 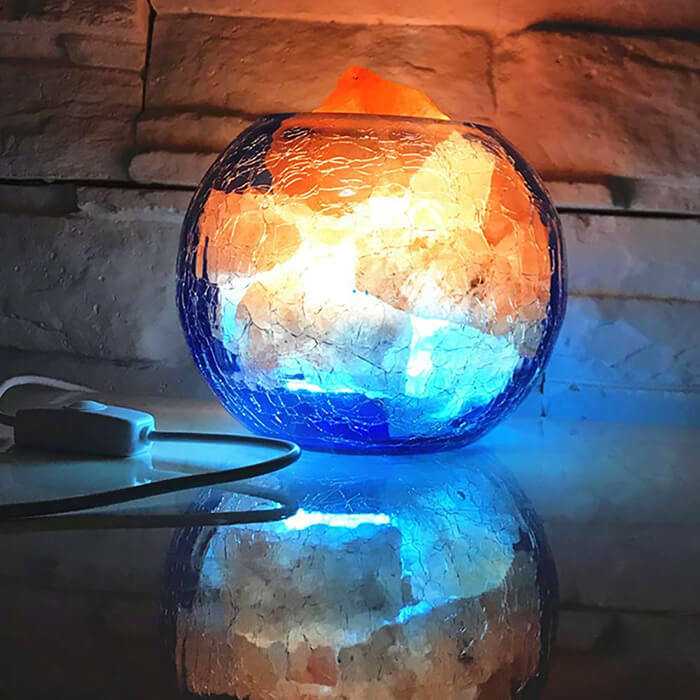 100% pure and highest quality natural Himalayan salt lamps. It has an attractive look and countless benefits. It can naturally adjust and suppress high-frequency electromagnetic waves and electromagnetic radiation generated by electrical appliances. It can stably release negative ions, absorb dust and particles in the air, improve air function, help you to sleep better, reduce stress and improve performance. Reduce headaches and migraines, reduce the risk of falling asleep, higher levels of relaxation, improve skin condition, reduce congestion and increase health. What do you need most right now? Joint Relief, Muscle Relief, or a little something extra to help you rest soundly at night? Whatever it is, we’ve got you covered. Your bath can’t go wrong when you choose any one of the six – Joint Relief, Bedtime Ritual, Just Relax, Get Well Soon, Muscle Relief, or Relaxing Detox. 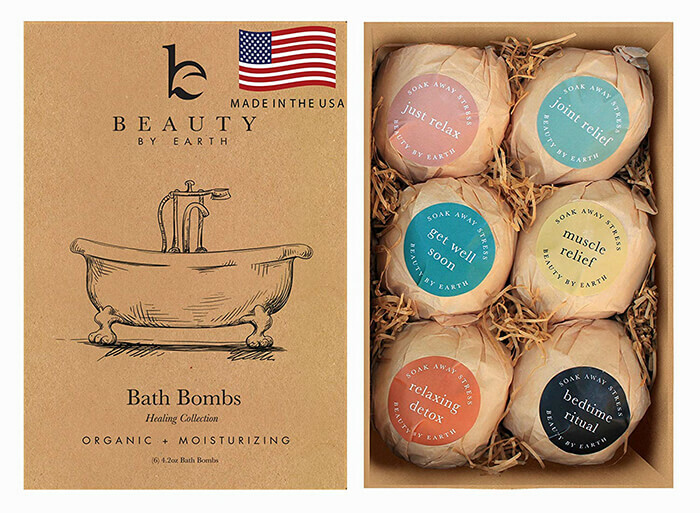 At 4.2 ounces (twice the size of most others) our bath bombs give you an abundant dose of aromatherapy, fizz, color, and moisturize. After your soak, you’ll dry off to find your skin much more soft and supple. And since we’ve added our favorite essential oils, you’re senses will be delighted with a light, lovely aroma. 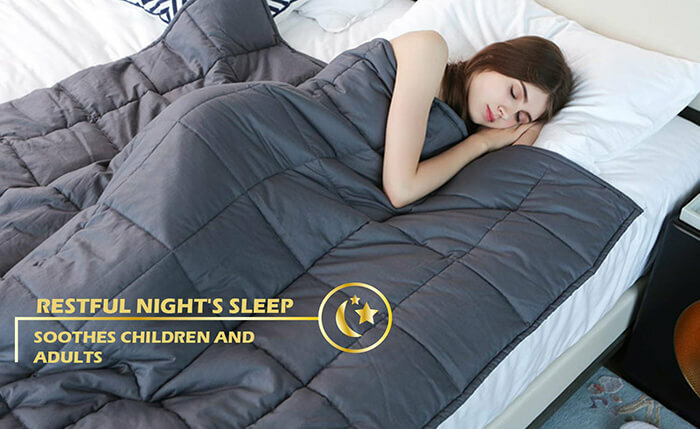 The original YnM weighted blanket offers great sleep therapy for adults and kids with anxiety, autism, ADHD, insomnia or stress by offering the gentle sensation of being held to encourage deep, healthy, restful sleep. Each compartment has a glass bead sewn into place to prevent movement and noise while you’re resting & provide soft, evenly-distributed weight that gently conforms to your body. 4-10 minute average spins great for fidgety hands,helps relieve stress. (The actual spin time will be affected by age and strength of users). Easy to carry, small, simple, discrete and fun, also effective for focus and deep thought with using this hand spinner. 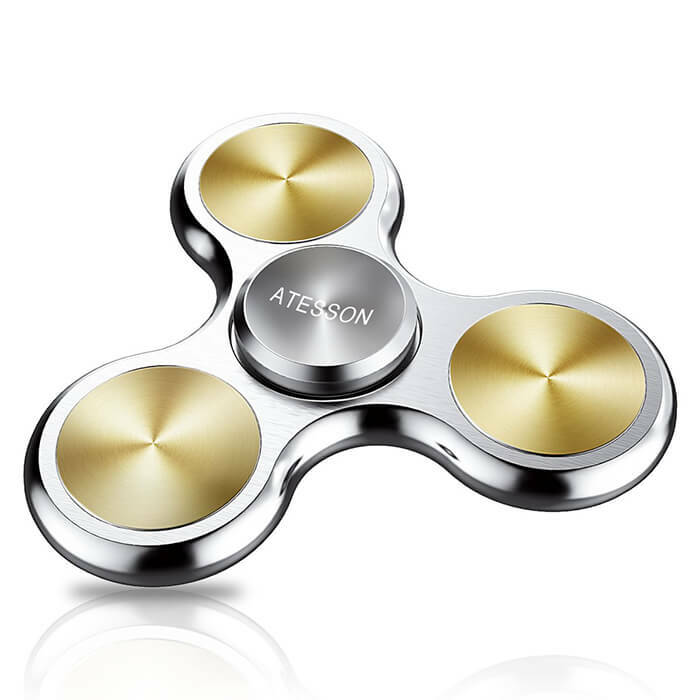 The fidget spinner use Stainless steel bearing, SLA technology, laser industrial molding technology. The body is made of aluminum metal material CNC with high quality, feel very good gravity, fast rotation . Accompany you year by year. Stress Relieving Patterns provides for hours upon hours of stress relief, fun and creative expression. 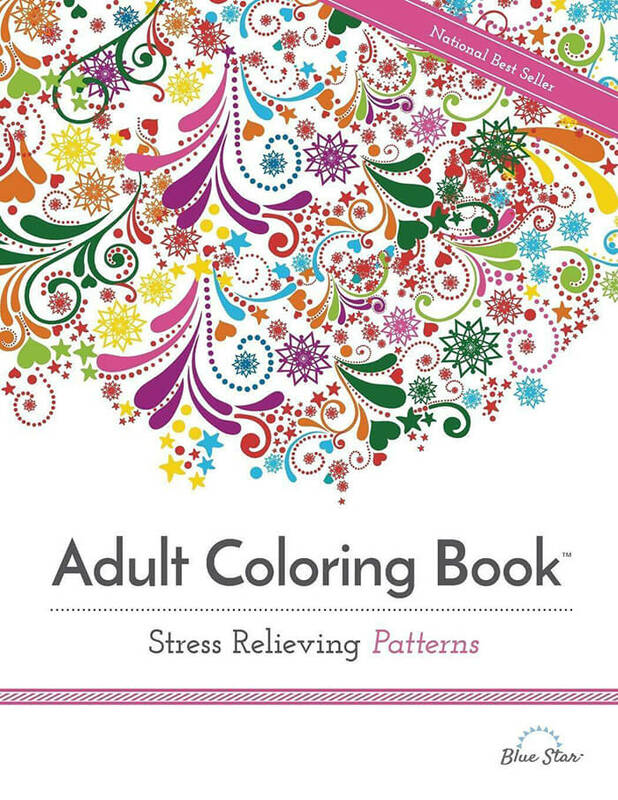 Join millions of adults all around the world who are rediscovering the simple relaxation and joy of coloring!Features pattern coloring pages and mandala coloring pages.